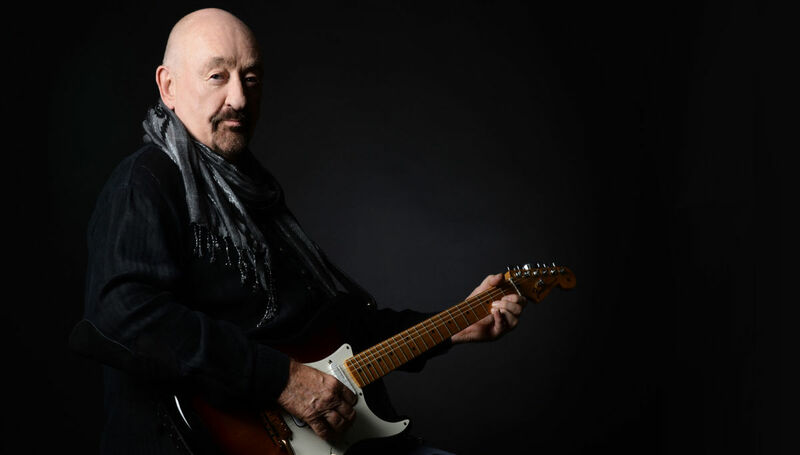 Rock N Roll Hall of Famer Dave Mason has been performing live shows for over 50 years. What keeps audiences coming back year after year is his authentic approach to performing and the loyal presentation of his music. Mason often says, “There are no old songs, only good songs.” His love for the songs he works into his set list is evident, and his enthusiasm for music is contagious. Audiences always leave his shows upbeat, happy, and inspired. Mason’s Feelin’ Alright Tour will feature all the classic songs fans love, such as Only You Know And I Know, We Just Disagree, Every Woman, All Along The Watchtower, Rock N Roll Stew, and of course, Feelin’ Alright. In addition, you will hear songs that have inspired him, as well as personal stories about rock music that only can be told by a man who has actually walked that historical path. Mason is a legendary living classic rock artist and will be joined by his band, Johnne Sambataro on guitar and vocals, Alvino Bennett on drums and Anthony Patler on bass, keyboards and vocals. 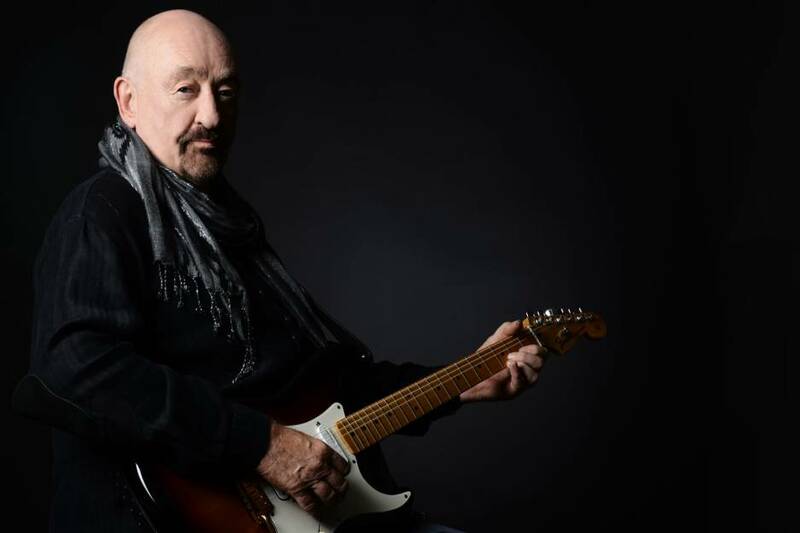 Best known for his soulful voice and unsurpassed guitar playing, Dave Mason was inducted into the Rock and Roll Hall of fame as a founding member of the group Traffic, and continues performing as a solo artist with sold-out shows. His career spans several important rock eras, and encompasses his work as a producer, performer, songwriter and consummate guitarist. A quintessential ‘artiste’, Mason has collaborated with numerous members of the music elite, including Jimi Hendrix, George Harrison, Paul McCartney, Stevie Wonder, Michael Jackson, Eric Clapton, among many others. DAVE’S SPECIAL VIP EXPERIENCE UPGRADE PACKAGE USE PROMO CODE "VIP" TO PURCHASE Hang with Dave: attend Sound Check and meet with Dave before enjoying a night of terrific music. It's a real chance to chat, ask the questions you have always wanted to ask, shake hands, take personal photos and have memorabilia signed. A memorable experience for any Dave Mason fan. There are only a limited number of these made available for each show. Included in the package are personal pictures with Dave, an exclusive VIP laminate/Backstage Pass, 8x10 color photo or a tour booklet plus a merchandise item (array of items will vary depending on availability). 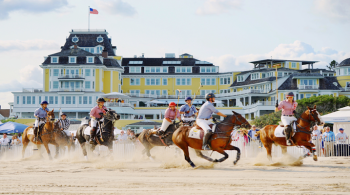 This VIP package is an add-on experience for ticket holders. It does not include a ticket for the show. Please be sure to purchase your concert tickets either from the venue box office or via their website. In order to provide fans with the best possible experience, a VIP Experience with Dave must be purchased 48 hours prior to the show.